While its winter here in Minnesota, I tend to forget about how much I HATE MOSQUITOES! I cannot wait for warmer weather and sunny days but I could definitely go without the pesky mosquitoes and the itchy mosquito bites! They tend to ruin our fun family gatherings outside and our children's play time! But this year I am fighting back with the ThermaCELL's repellent lantern! This silent, odorless and decorative lantern provides a safe 15 x15 ft. comfort zone for kids to play outdoors carefree. 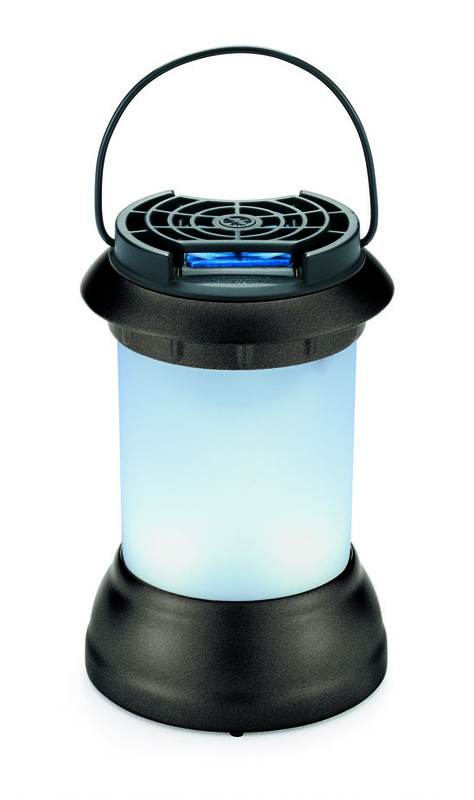 With ThermaCELL’s repellent lantern you won’t have to give those bugs another thought. 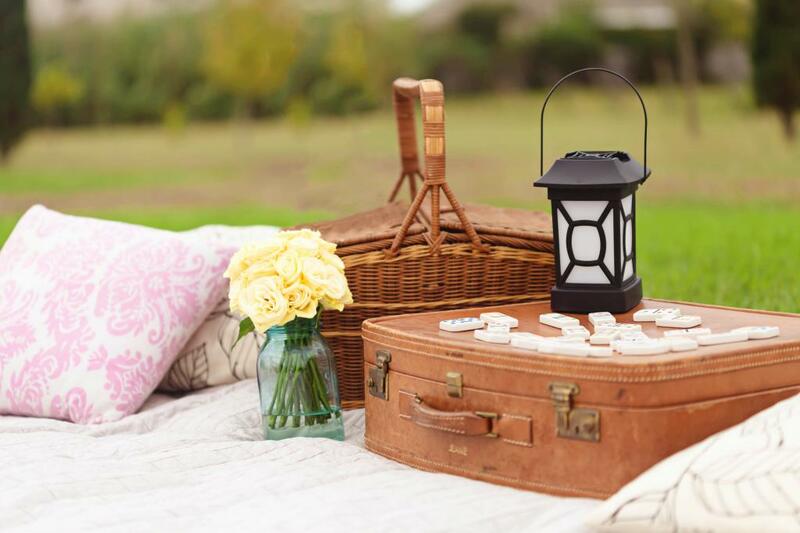 The new dark bronze-color accented lantern wards off mosquitoes, black flies and other biting insects without sacrificing the clean outdoor ambiance. The ThermaCELL Lantern operates on a single butane cartridge, which heats a repellent mat releasing allethrin, a synthetic copy of a natural insecticide found in chrysanthemum flowers, into the air creating a 15 x 15 ft comfort zone. Each repellent mat provides up to four hours of protection and each butane cartridge provides up to 12 hours of operation. The repellent option operates on a single butane cartridge and includes three mats. The light of the new ThermaCELL Lantern functions on three AAA batteries (not included) and can be used with or without the mosquito repellent. 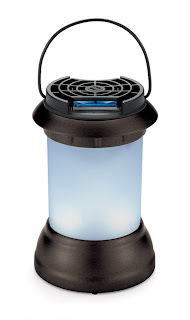 I am NOT a fan of spray bug spray or other chemical bug repellants so I absolutely love that the ThermaCELL Lantern gives off no odor or noise but just fights those mosquitoes off! Also, it looks decorative and is a perfect addition to any outside decor! Plus, it can be used all year round as a decorative lantern! I love products that don't just have one use! Buy It: You can purchase the ThermaCELL's Repellent Lantern for $22.99 from the ThermaCELL website.